Paddle the marshes behind Sea Island to the breathtaking views of Gould’s Inlet- between Sea Island and St. Simons Island. 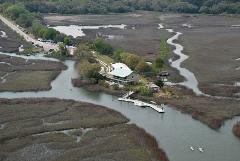 Enjoy the view from the upper deck of historic Village Creek Landing before your trip! 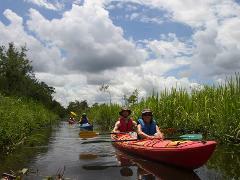 This 4 hour "half-day" kayak tour explores the sea and marshland between Brunswick and St. Simons Island. 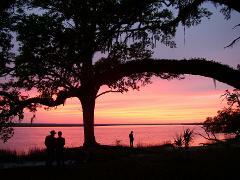 Private or Custom charter to the Altamaha or other coastal islands. 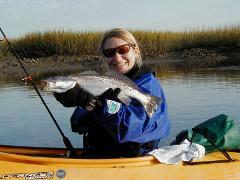 Enjoy a 4 hour fishing kayak charter with one of our knowledgeable fishing guides through the marshes of St. Simons Island or Brunswick! Spend the day exploring the low country of Georgia’s mightiest river. Listed as one of the Nature Conservancy’s 75 last great places in the world. 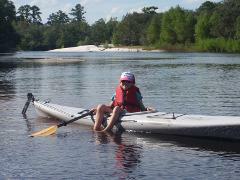 Our Cathead Creek guided kayak tour offers beautiful views of the Altamaha River, Cathead Creek, and the old hand-dug rice canals of Darien! 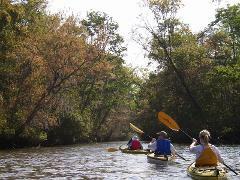 Cruise the beautiful black waters of one of Georgia’s most pristine rivers. Blinding white sandbars grace every bend. Cypress trees and wildlife abound. This is a mellow river, ideal for families and kids! 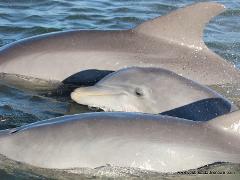 Join us as we explore the largest barrier island in Georgia, with 18 miles of undeveloped beaches, wild horses, amazing history, and more! We will kayak, camp, and hike our way through this amazing adventure. Beginners welcome. Give the Gift of Adventure! Applies to any of our tours. No expiration date! Give the gift of an awesome adventure with this gift certificate that can be applied to any of our tours. 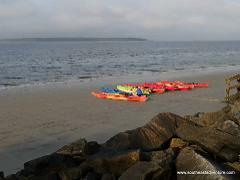 Paddle through the ocean with the breathtaking views of Gould’s Inlet to the marshes between Sea Island and St. Simons Island.